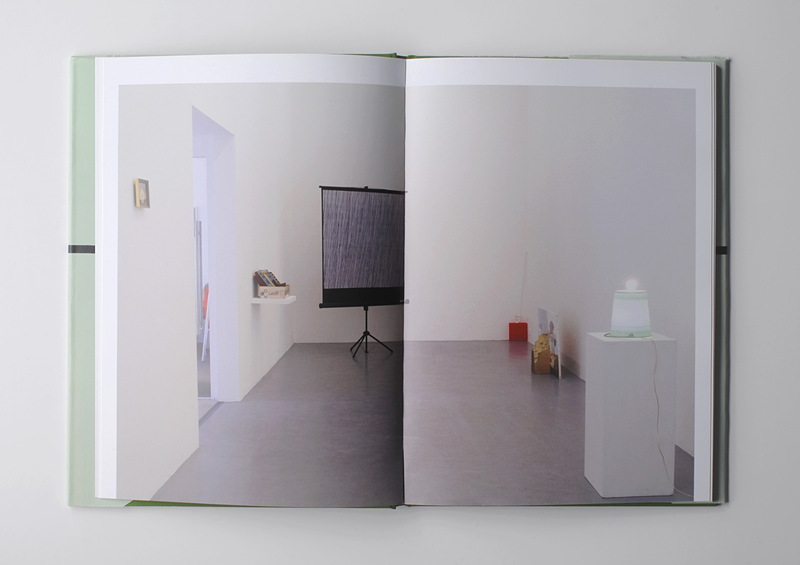 Artist’s book by Ricardo Valentim prompted by the 2013 exhibition “ENCORE !” by Ana Jotta at gb agency / Level One in Paris. 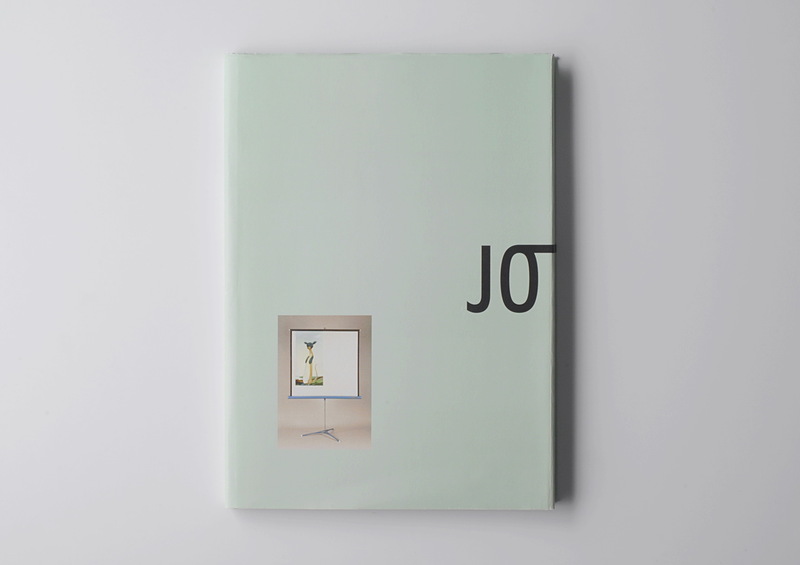 While the publication resembles a catalogue for Ana Jotta’s exhibition, it functions somewhat differently. Through challenging texts by Ricardo Nicolau, photographic documentation of Ana Jotta’s exhibition, the press release, checklist of the works, and other elements that comprise her solo-exhibition, ENCORE ! Une exposition personnelle d’Ana Jotta offers an abstract and subjective perspective on these materials based on a novel reading of Ana Jotta’s work.